A Southern U.S. favorite, Okra is available all year round, especially in the summer months. 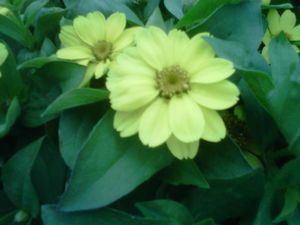 This annual is best when it is 3-4” long and still tender. 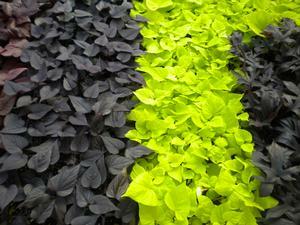 These 4-6’ tall plants produce dark green, slightly grooved, straight pointed pods without spines. This versatile and tasty veggie is great when fried in the summer and also tastes great when used in soups, stews and relishes. Okra plants require average water and full sunlight. Five to six plants will produce enough okra for a small family. Mix it up a little and use dried okra pods in floral arrangements. 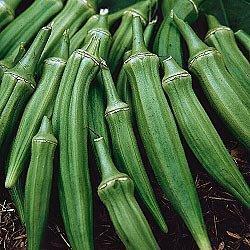 What you need to know about Clemson Spineless Okra.